Available in color or black & white. Directions: The monkeys have mixed up all the bananas! 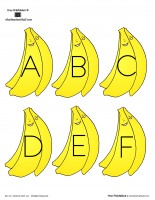 Help the monkeys put the bananas back in order by writing the correct number on the bananas. 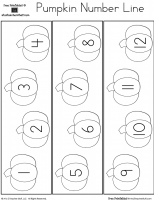 Mathematics > Kindergarten > Counting and Cardinality: Know number names and the count sequence. Banana Pocket Chart Graphing: Do you like bananas? 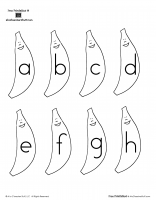 Banana Pocket Chart Graphing: Breakfast, Lunch, or Dinner?